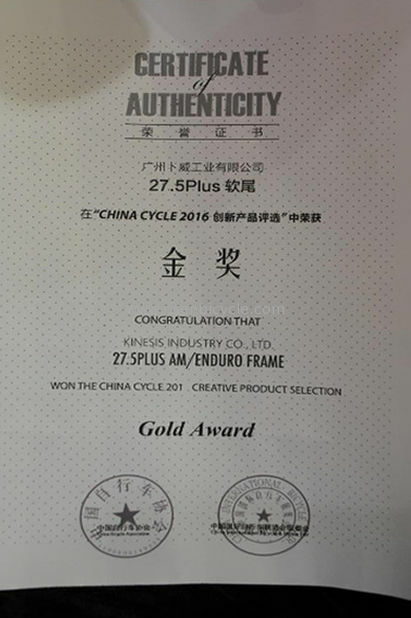 We are Quality OEM bike Frame Designer, Manufacturer and Supplier in China. 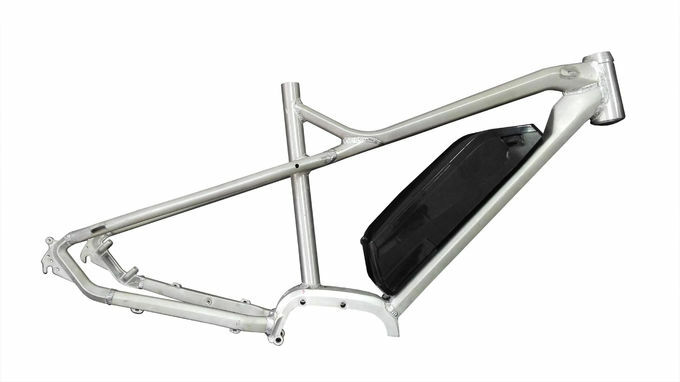 2) What kinds of Ebike Frame you can make? 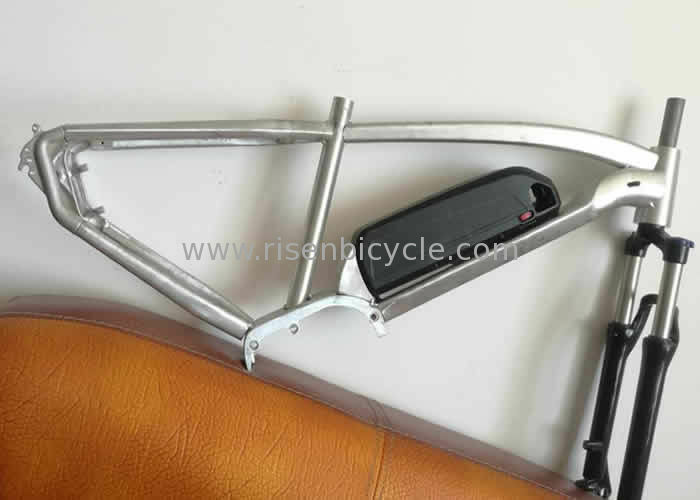 We have supply for Interface of Shimano, Bosch, Brose, Bafang, Yamaha, Vinka, Panasonic, etc. and can make ebike frames with such interfaces. Communication: Talking with client and know clearly what their request- Present models selection or making drawings- Confirmation of drawing in geometry-Propotype Order confirmation- Production and delivery.-Order received by client and test and approval.